Summer never quite arrived this year in San Diego. 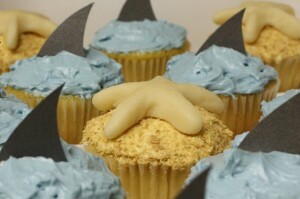 But nevertheless, here are some starfish and sharks to bid it farewell. In the 16 months I have lived here, I have only been to the beach once. What a shame. I must fix this immediately!